To identify and develop each member’s spiritual gifts. To reach out and serve the needs of the community. 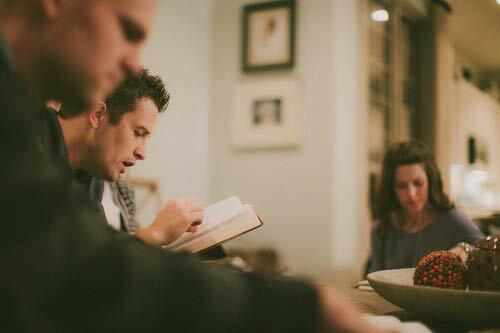 Life Groups are designed to grow and multiply, and we’re always starting new small groups. There is a place for you to belong and to grow in God’s family. Join us. Leading a group and looking for resources? Want to start a group, but don’t know where to begin? Check out our Leader Resources Page for more information.